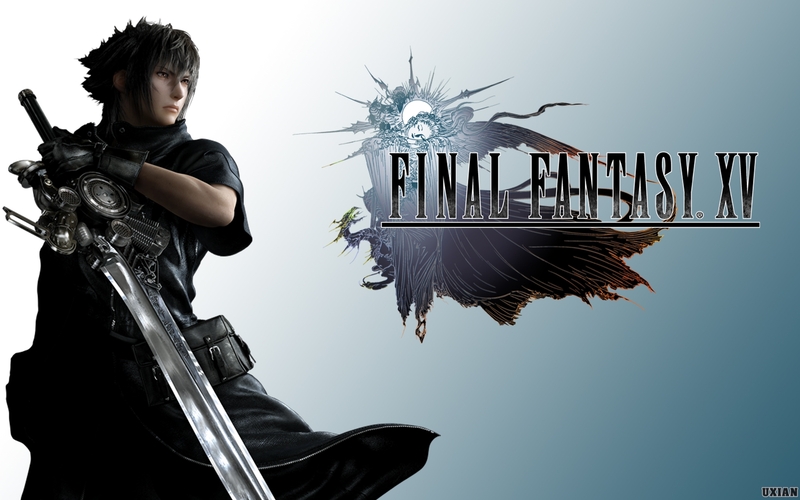 It has been rumored that Final Fantasy 15 may have been pushed back two months, it seems to be true. Final Fantasy 15 was awarded a release date back in March, apparently setting an end date for a wait of ten years. But those of you who have booked leave from September 30 may want to see if your boss is willing to be flexible, because it sure looks like the RPG won’t make it. Rumours began to circulate this weekend that Final Fantasy 15 has been pushed back to November 29 on PS4 and Xbox One. If true, the delay is likely to be difficult and expensive for Square Enix; publishers have to negotiate with retailers for shelf space, and that is a more involved process than you probably realize. It’s also a little bit embarrassing, owing to how highly its (Final Fantasy XV) publishers has announced its release date to be September 30. But it is quite better we see Final Fantasy 15 delayed and wait for a well packaged and awesome game rather than get anything lesser than the best from this game since we have been waiting for too long.